The Golden Age of Hacking has arrived. More malware and more advanced threats have caused more companies to be breached. 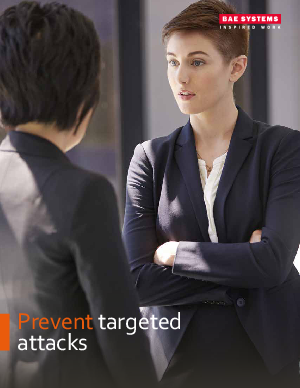 In this white paper, we focus on the roots of the high-profile Target attack. See what Target could have done to prevent the attack, how to spot a phishing scam, why email is the killer app, and how to set up an effective holistic security strategy to combat targeted attacks.